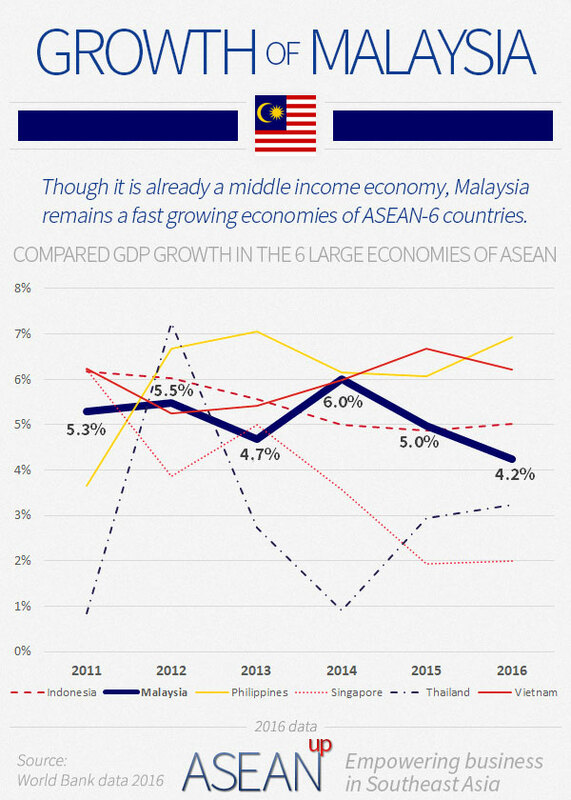 One of the most successful countries in Southeast Asia, Malaysia is a middle income country that consistently shows a robust growth. Though the country's development has been guided by the government, Malaysia's economy is steadily opening and advancing fast towards technology and innovation. 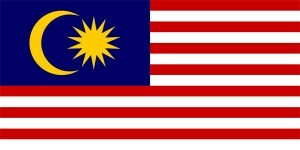 Official Languages: Malaysian (Bahasa Malaysia), English is a recognised language. Guided by the government which aims at making Malaysia a high income country by 2020 through an ambitious economic plan, the country's economy is destined for modernization. The economy is pushed towards higher value-added industries and services, away from the country's reliance upon natural resources, and target an increased well-being for its people. Provided they are successfully implemented, these objectives will enhance business in Malaysia and consolidate its place as a pillar of Southeast Asia by expanding upon the country's other key advantages: a population that is highly proficient in English and many large companies that are already leaders in Southeast Asia. Furthermore, the regulatory and fiscal environment have been designed to foster the attractiveness of Malaysia with relatively low taxes in the global competition. In the end, a relatively large population with a middle income set to become high soon make a very attractive customer base for business. Local and foreign companies enjoy its open environment to grab a part of a solvable and sizable Malaysian market. Rich in natural resources such as timber and oil, Malaysia has developed a leading position in the production and refining of palm oil. Its large industrial production leading in electronics, pharmaceuticals and medical technologies, also make Malaysia a strong industrial country. Services however have also developed exponentially in Malaysia: a notable leader in the region for digital technologies, e-commerce and mobile applications, Malaysia is also an important financial center, and more specifically in Islamic finance, where Malaysia has become a global leader. 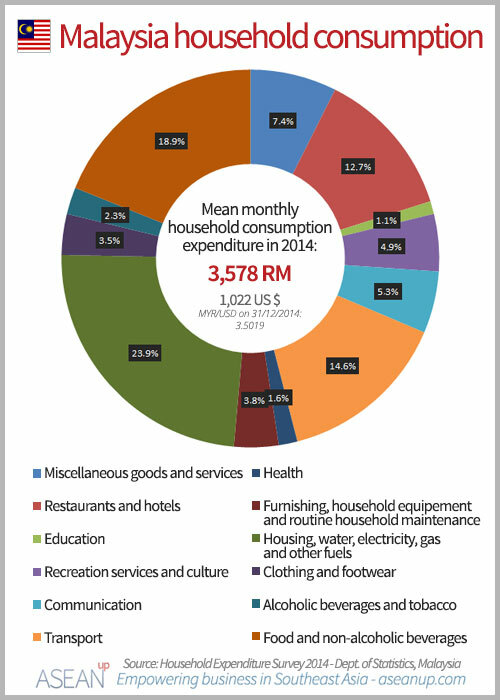 Malaysia is also a leader for tourism in Southeast Asia in terms of numbers of foreign tourists arrivals. With its diverse landscapes, modern and traditional cities, wide range of activities, famous UNESCO world heritage sites, Malaysia also displays witty ways to recycle its cultural heritage. 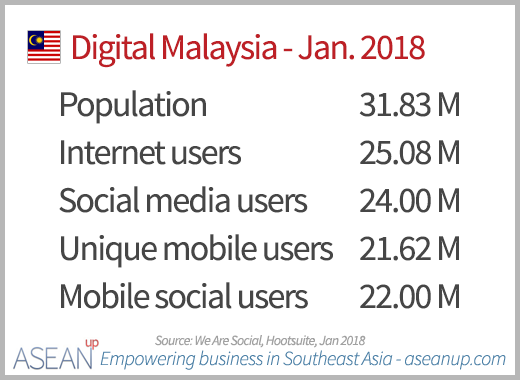 The second highest connectivity in Southeast Asia behind Singapore, Malaysia has a much larger population which makes it one of the most interesting digital markets in the region. These characteristics help the rapid development of online business and the maturing of online behaviors, as shown by the trends of e-commerce in Malaysia. 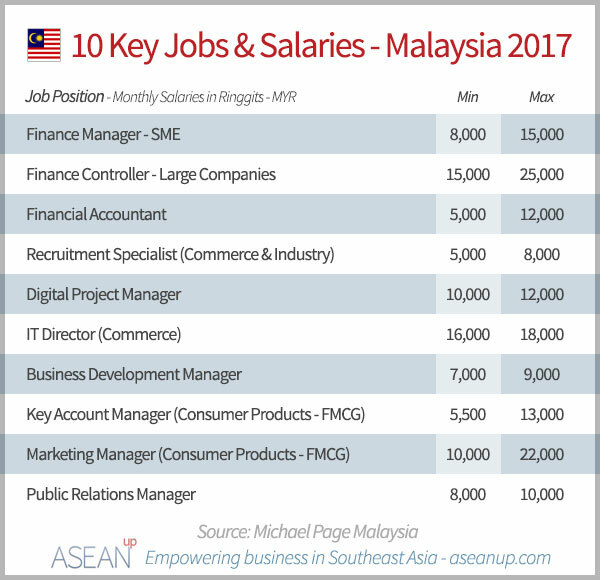 On its way to become a high income country, Malaysia provides its workforce and expats with relatively high salaries compared to other countries of the region. Furthermore, to provide a more livable environment, the local authorities engage a movement towards a more sustainable development to foster greener cities with more public transports, such as in Kuala Lumpur. Heavily reliant on commodities such as hydrocarbons and palm oil, Malaysia is also a top exporter of electrical and electronic products. Malaysia gathers lush natural parks and historic sites classified in the UNESCO World Heritage Sites. With the architectural heritage of the cities of Malacca and Georgetown, two exceptional natural sites and a site of prehistoric remains, Malaysia counts four sites that have been recognized for their value for all mankind.